Unqestionably one of the greatest beers in the world, Deus truly is the Champagne of the beer world in more ways than one! 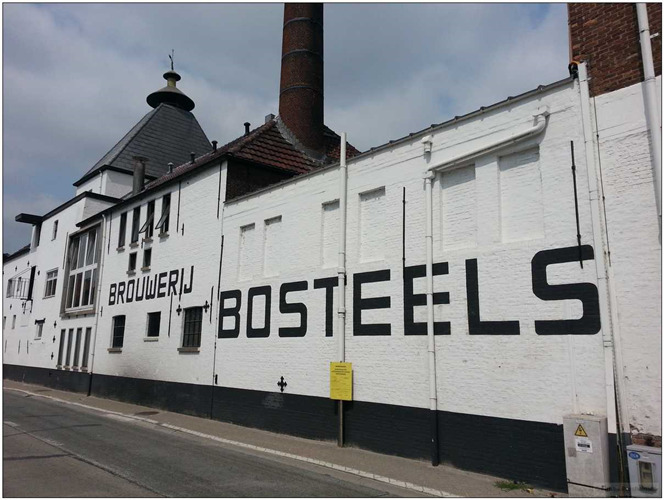 Brouwerij Bosteels is a beer brewery in Buggenhout Belgium. 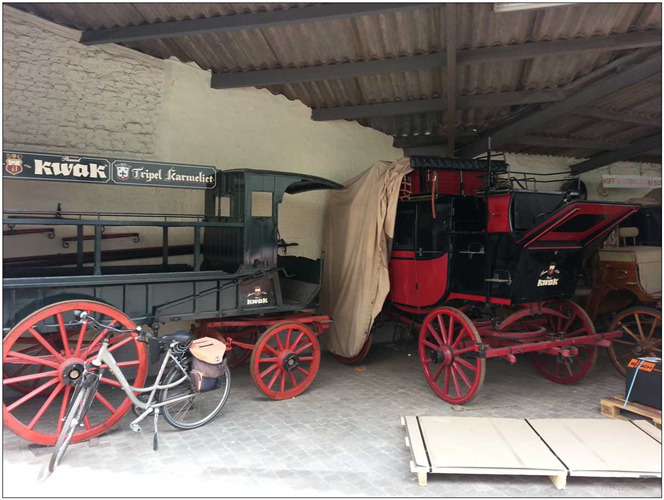 The brewery was founded in 1791 and is still owned and operated by the same family now its seventh generation. They brew three beers: Tripel Karmeliet Deus and Pauwel Kwak. 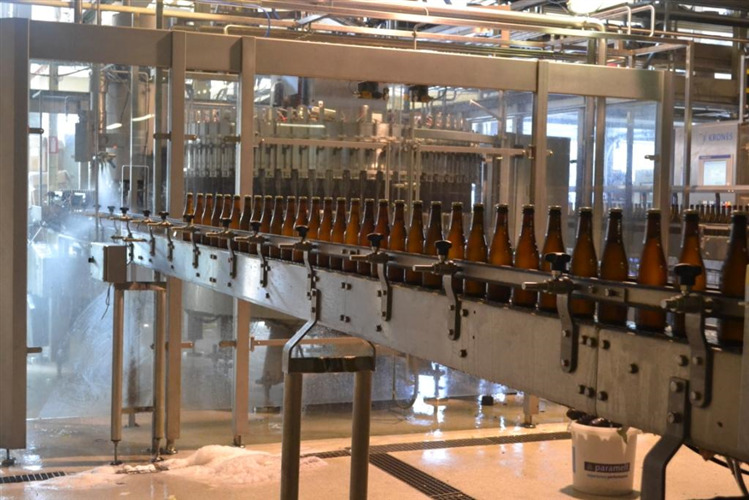 The beer itself is produced in Belgium as a classic strong ale. It is then transferred to the Champagne region to undergo a secondary fermentation in the bottle over a 9 month period. The result? An incredibly bold and flavoursome beer with rich toasty notes. Perfect with rich seafood such as lobster or monkfish, or try with a herby goats cheese.